When the moon hits your eye like a big pizza pie, that’s Il Vento. Il Verde’s sister venue (yes, Il Verde is the one with that cheese wheel pasta you keep dreaming about) has opted for a sea change at Mooloolaba, pulling up with the only wood-fired oven in town, and ingredients imported straight from the regions of Parma and Napoli. Owner of both venues, Bob Haddad, is refreshingly passionate about his foodie children, determined to serve only the finest meals reminiscent of authentic Italian eats your Nonna would write home about. Perched right on the Mooloolaba River, Il Vento also serves waterside views that pair perfectly with a big bowl of pasta or a plate of family-sized pizza for one (serving recommendations can’t make us eat less, no). 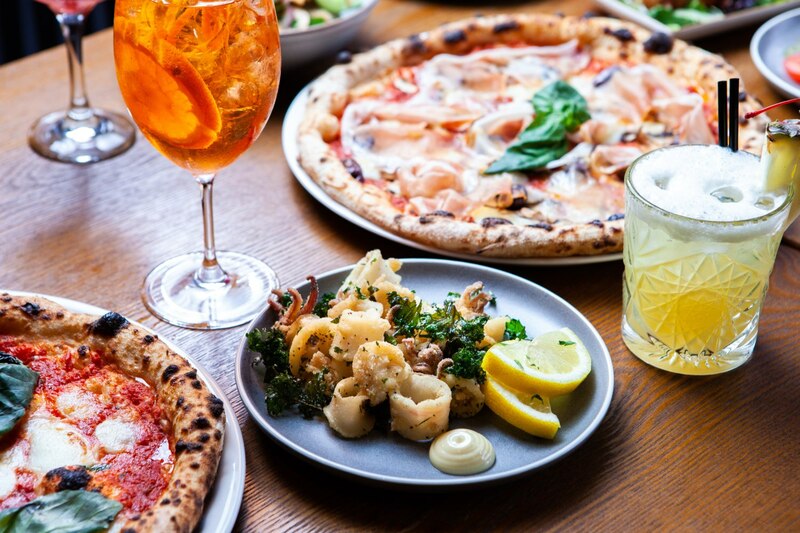 The family-friendly venue has flavours that’ll play on every palate, with dishes such as duck ragu pappardelle, salmon basilico, gnocchi with portobelini mushrooms and creamy truffle sauce, and possibly the best Margherita pizza you’ll find under the sun(shine coast). A trip to our own slice of Italy wouldn’t be complete without an Aperol spritz, so do yourself a favour and get one here. That’ll make for everything but the gondolas on the water, but who’s to say that a jet ski is any less of an authentic sight? - the Polish gourmand with an Italian last name.